GuideK12™ acquires development application firm, Excensus, LLC. GuideK12™ announces the acquisition of Excensus LLC, a computer software development and applications firm based in Eagan, MN. GuideK12 acquired Exensus for an undisclosed combination of cash and stock on January 10, 2019. 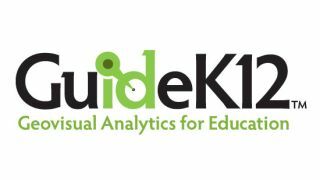 GuideK12 serves the K-12 market with school district clients across the entire United States providing geovisual analytic software used by school administrators for visualizing data. GuideK12 software applications range from boundary planning, open enrollment tracking to resource placement and more. The ability to visualize data assists with critical decisions and improves data insights, transparency and broad support.